We identify, quantify, and amplify the causes of food insecurity. Daily Bread also advocates with all levels of government on poverty reduction initiatives and policies. 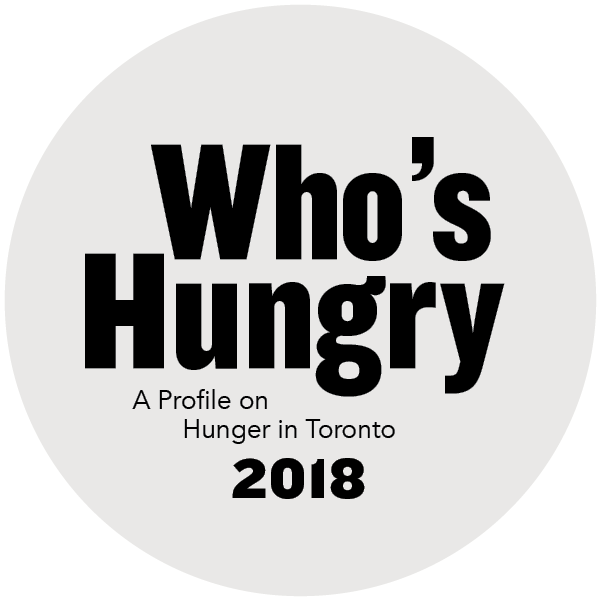 Providing quantitative and qualitative data about the experience of hunger and poverty in Toronto. Daily Bread is committed to being the catalyst and the support for real long-term change. "Food is everyone's right and Daily Bread is working hard to reduce barriers and increase access for people in need."